We are open 7.30am-6.30pm, Monday to Friday. 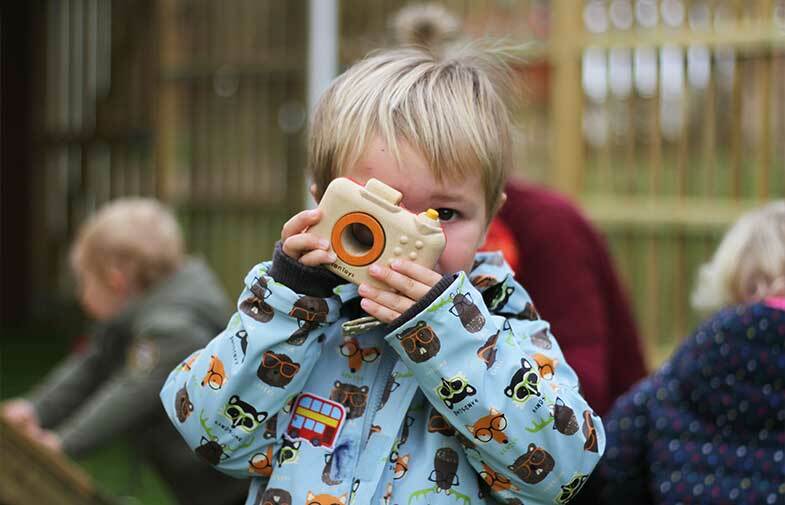 The Nursery operates for 50 weeks of the year – we are closed for one week at Christmas, one week at Easter and on Bank Holidays. Children are welcome to attend all day or for morning/afternoon sessions: morning sessions run between the hours of 8am-1pm, afternoon sessions from 1-6pm. We also provide an additional extended hours service 7.30-8am and 6-6.30pm. Provision is in place for those who require sleep/nap time during the day. 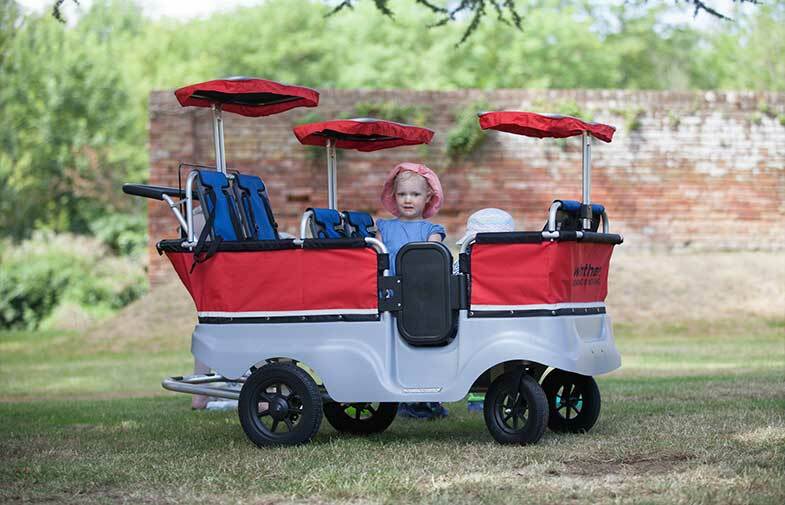 We provide dream coracles for under-2s, and bed mats for older children. Sleeping children are monitored regularly and never left unattended. Bedding is provided. 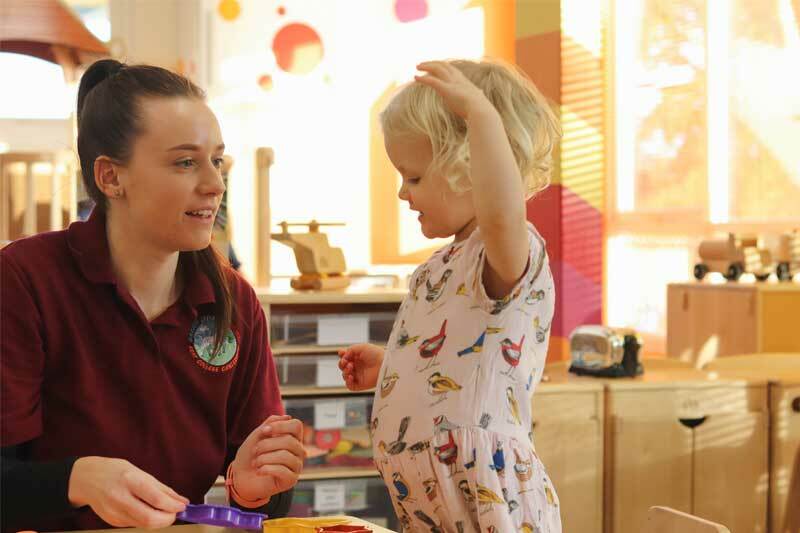 Every child has a staff member (‘Key Person’) who is responsible for their daily care, development and learning, as well as observations, assessments and communication/ partnership with parents. If your child’s Key Person is not on duty for the day, we have a key buddy system in place. You and your child will be greeted by staff who work full days and will feed back to you at the end of the day. This ensures we provide excellent continuity of care. Each child also has a daily care and learning record, which is always shared and openly accessible to parents. We take time to settle in each child. 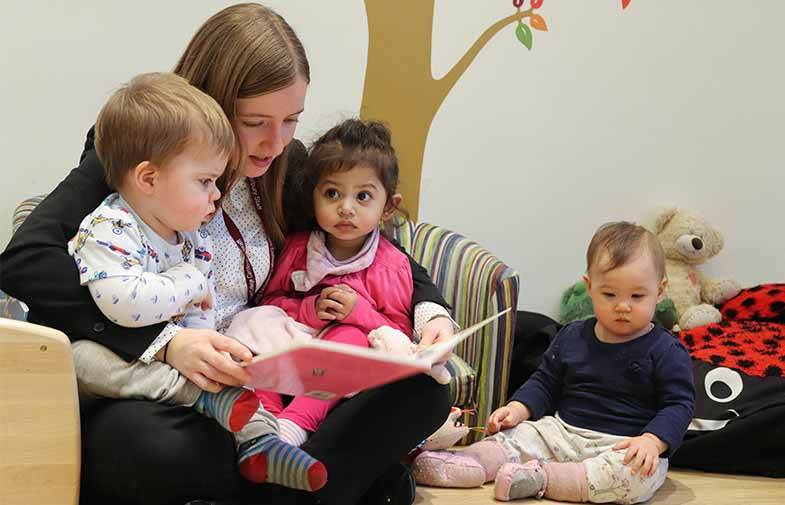 These short sessions are free of charge allowing as much time as each child needs, and enabling strong bonds to be established. 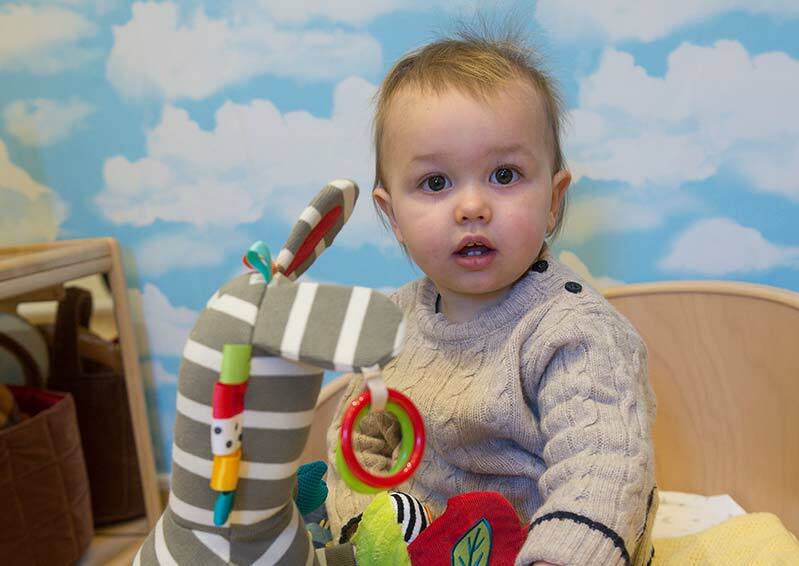 Our nappy changing and toileting facilities promote self-help skills and aid this stage of development. Parents provide nappies, wipes and creams. Dependent on demand, we work with specialist providers to offer sessions of baby yoga, music etc. These sessions are subject to extra charge.